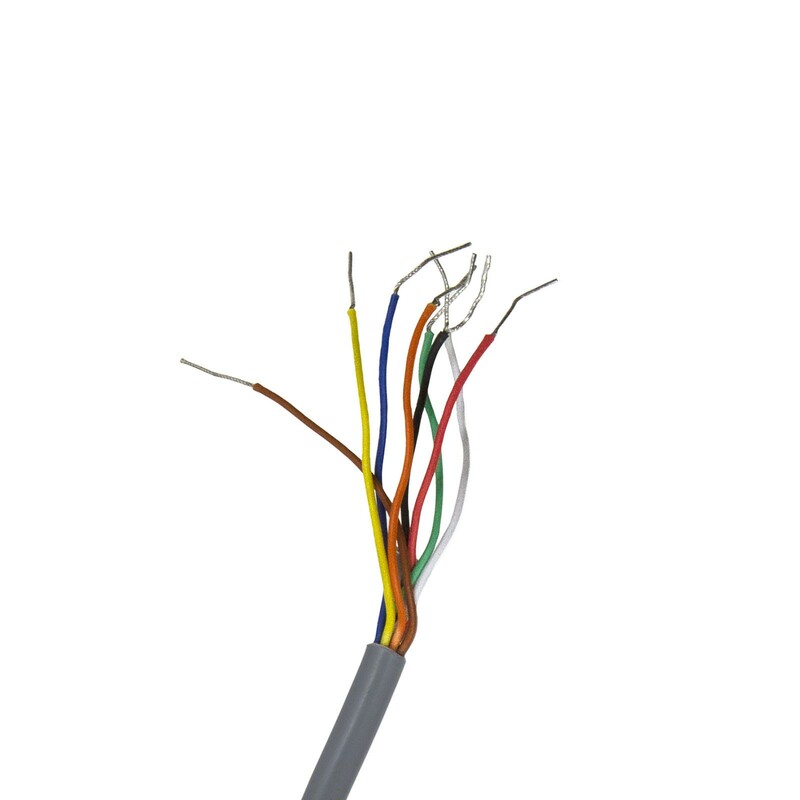 This completely potted unit is rated for extreme weather use and is vandal resistant. Includes LED and buzzer control. 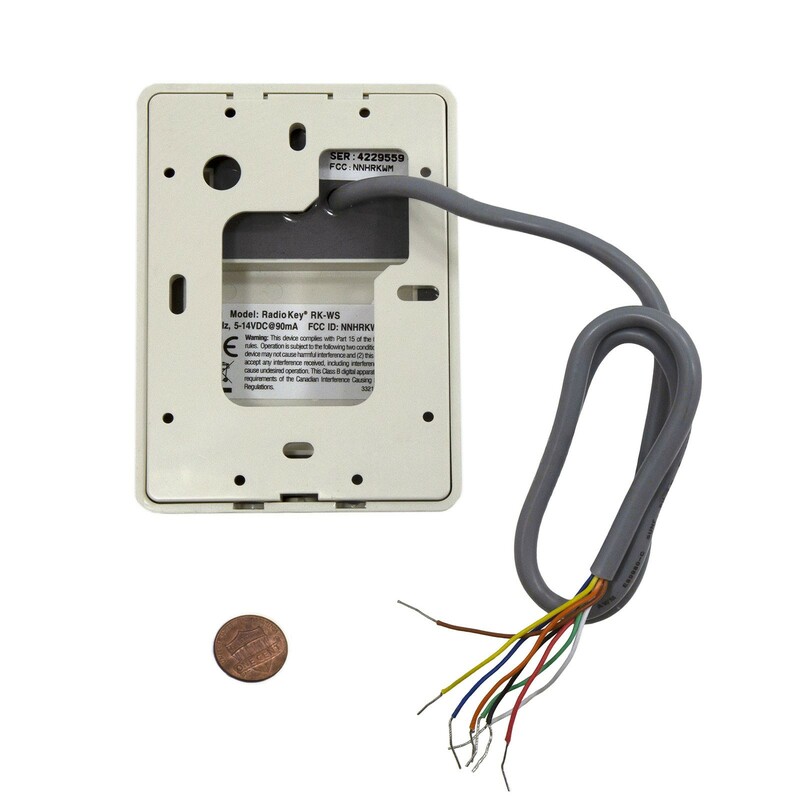 Radio Key RKWS Proximity Reader is designed to integrate into any system requiring a Wiegand output. 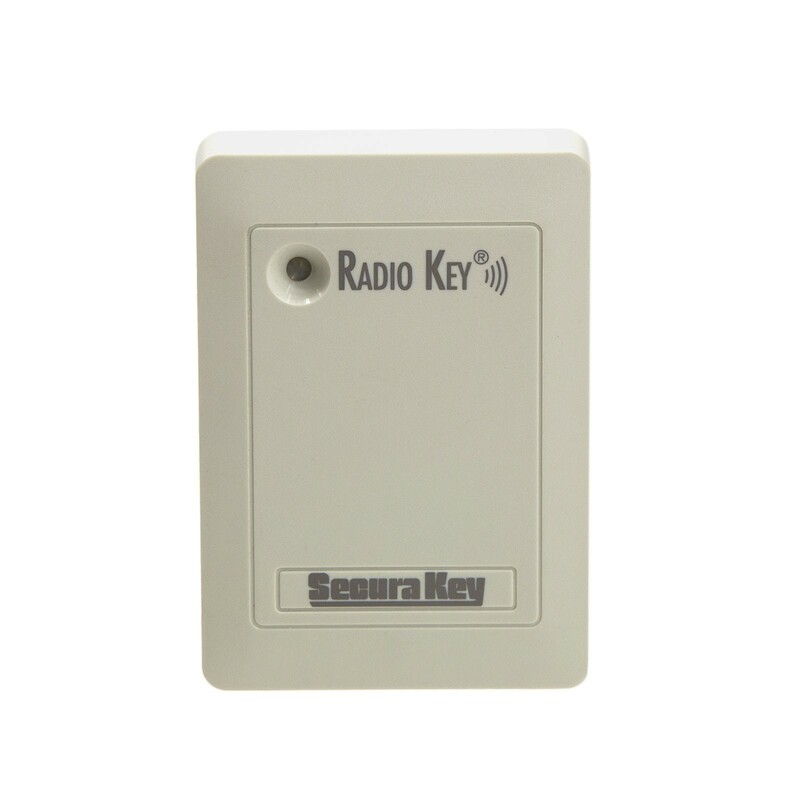 The reader will read Secura Key proximity cards or key tags and transmit the data in virtually any Wiegand Format up to 40 bits. Secura Key’s patented DYNASCAN technology* assures maximum performance in any environment. Installation of the Radio Key RK-WS is easy. Two screws mount the unit to a mullion, masonry wall, post, or almost any surface.